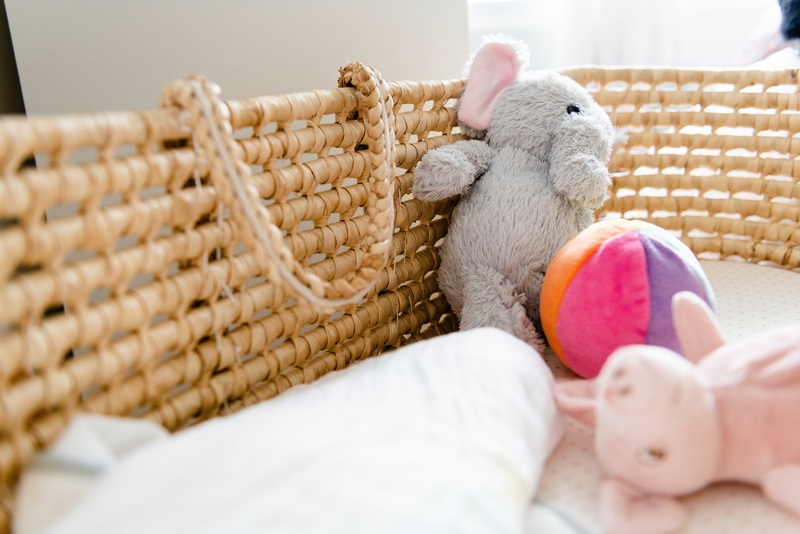 Your baby is about to make an entry into the world and you need to start preparing the nursery. You have a room already allocated but do not have an idea of how to start or what to do. Don’t worry, we have got you covered.